It’s National Fresh Squeezed Juice Week, and adding freshly squeezed juices to your diet can be a great way to get more vitamins and nutrients from fruits and veggies. First up, Glowing Skin Green Juice sweetened by apple is great for staying hydrated. 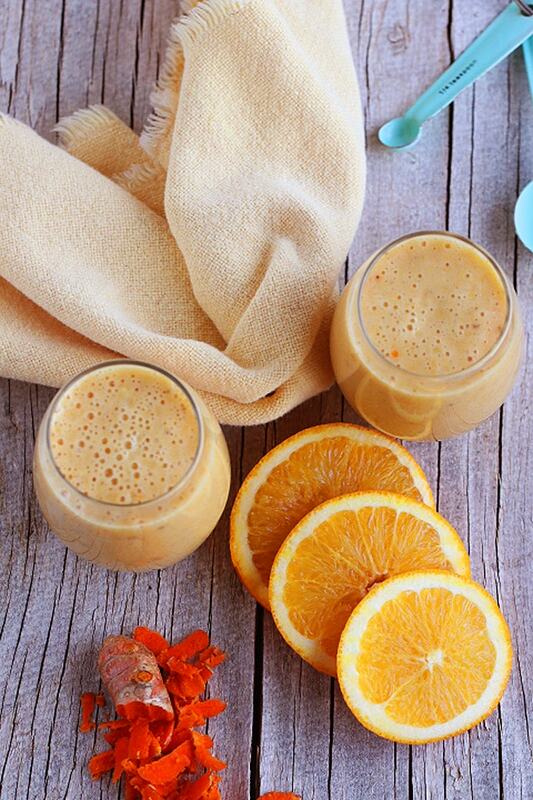 Make this Super Healthy Vegan Orange Julius at home for a healthy treat. This refreshing Anti-Inflammatory Juice will have you dreaming of warmer weather. 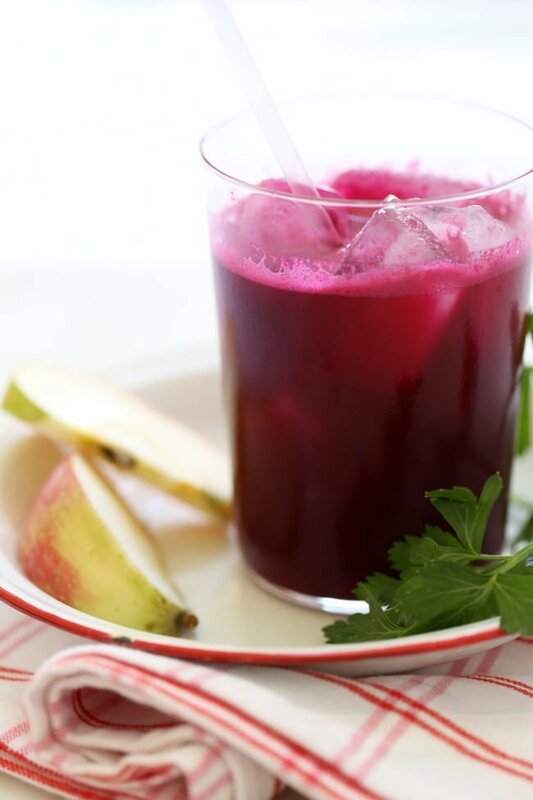 Beautiful pink Beet Ginger Detox Juice is perfect for sneaking more veggies into your kids’ diets. Get your daily dose of Vitamin C with this green Fresh Kiwi-Grape Juice. Lighten up your lemon and feel like you’re at the spa with this Cleansing Cucumber Lemonade. Help your immune system be prepared for winter colds with an extra dose of Vitamins A and C in Winter Vitamin-Boosting Juice.